and to deliver better value to its customer all over the world. KIDECO is to produce 40million tonnes in year 2013. 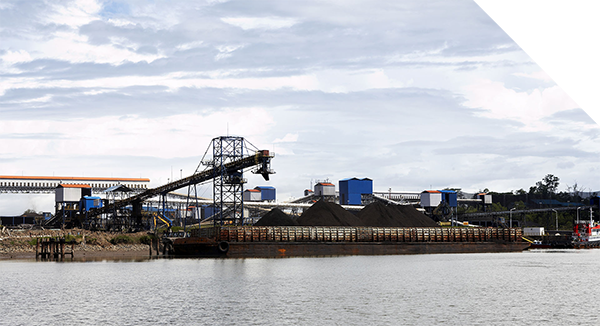 Other than Indonesia, KIDECO exports KIDECO Coal to the customers in the countries like China, India, Korea and Japan.